In Assam, the Right to Education Act (RTE, 2009) came into force on April 1, 2010. It reported that a substantial section of teachers in Assam in the lower primary and upper primary sections remain untrained. 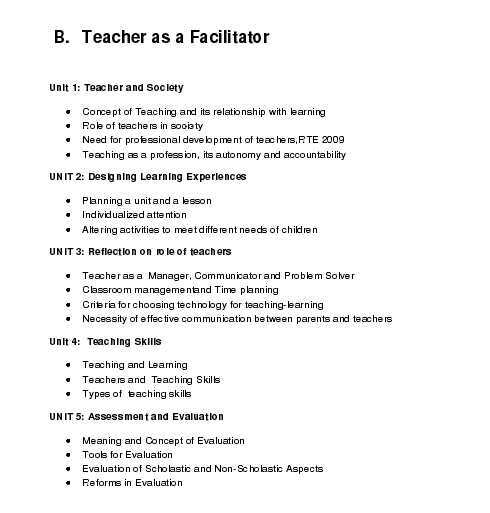 Moreover, the recently appointed TET qualified teachers also lack formal teacher-training except those with B.Ed. degree. As per the direction of MHRD all such untrained teachers are to be trained within the year 2015. As it is practically impossible to train such a large number of teachers in the face-to-face mode, within such a short period of time, the Government of Assam decided that such teachers are to be trained through the Distance Mode of Education. Krishna Kanta Handiqui State Open University (KKHSOU) was entrusted the responsibility of framing the curriculum and developing the teacher-teacher programme. Accordingly, Diploma in Elementary Education (D.El.Ed.) 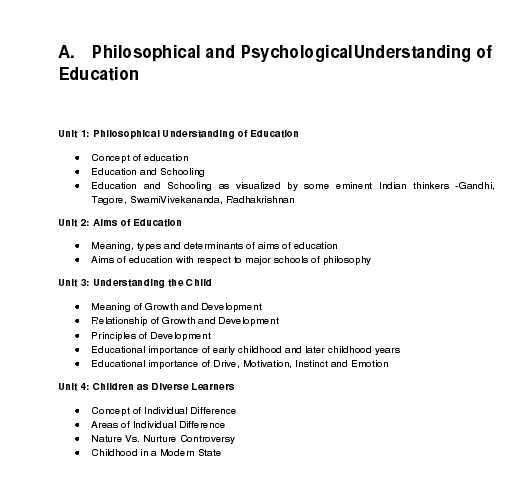 programme was designed and developed by the University in the light of NCTE guidelines with the academic support of experts from DEC and IGNOU, besides local experts, and submitted to the NCTE through the ASSA Mission. The NCTE has approved the Diploma in Elementary Education programme. The duration of the programme is of two years and only those who are selected/nominated/deputed by the Government of Assam (i.e. SSA Mission) will be entitled to undergo this training. 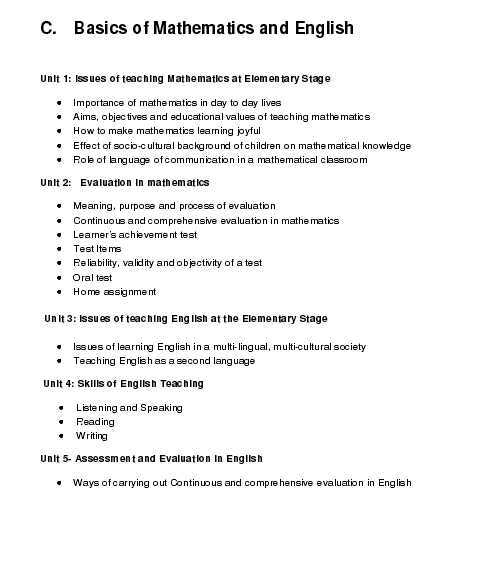 Ok, here I am providing you the syllabus of Induction Course of Diploma in Elementary Education (D.El.Ed.) of Krishna Kanta Handique State Open University (KKHSOU).